Ewan Mcgregor is 47 years-old. The actor weighs 74 kg (163 pounds) and has a height of 5’10” (178 cm). His workout includes weights and circuit training, which helps him to maintain a 42-14.5-34 body. 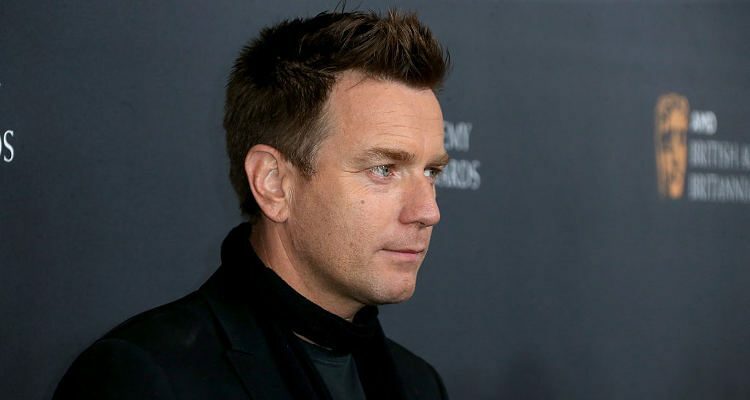 Ewan McGregor never liked going to the gym for workouts. The free weights, circuit training, and treadmills do not excite him. In fact, he told Men’s Health that squats make him “angry and nauseous.” He likes outdoor workouts, especially running. This year in 2017, the actor was seen in T2 Trainspotting. Best Known For: Playing Mark Renton in the drama Trainspotting (1996), Jedi Obi-Wan Kenobi in the Star Wars prequel trilogy (1999–2005). Usually, he runs for five miles and sometimes extends it to eight. To make running more interesting, he listens to Pink Floyd and the Muse album Absolution to bring him out of any negative state. He was a heavy smoker and drinker some years back. He has quit those unhealthy habits and drafted some rules for a healthy lifestyle. One of which is: stop drinking and you’ll lose weight.